He was born in an obscure village, the child of a peasant woman. He grew up in still another village where he worked in a carpenter shop until he was thirty. Then for three years he was an itinerant preacher. He never wrote a book. He never held an office. He never had a family or owned a house. He didn't go to college. He never visited a big city. He never traveled more than two hundred miles from the place he was born. He did none of these things that one usually associated with greatness. He had no credentials but himself. He was only thirty-three when the tide of public opinion turned against him. His friends ran away. 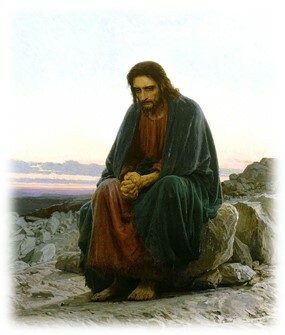 He was turned over to his enemies and went through the mockery of a trial. He was nailed to a cross between two thieves. While he was dying, his executioners gambled for his clothing, the only property he had on earth. When he was dead, he was laid in a borrowed grave through the pity of a friend. Nineteen centuries have come and gone, and today he is the central figure of the human race and the leader of mankind's progress. ALL the armies that have ever marched, all the navies that have ever sailed, all the parliaments that have ever sat, all the kings that have ever reigned, put together, have not effected the life of man on the earth as that one solitary man. He poured out his life as he taught in the synagogues and on the streets. He was never too busy to witness to someone or to do a good deed. We see a man so attuned to the needs of humanity that even with all his great works, he found time to sit with the children. He saw the beauty of simple trust as their eyes gazed lovingly into his and thrilled with the lessons that he brought even to them. We see in that life the epitome of love and dedication. 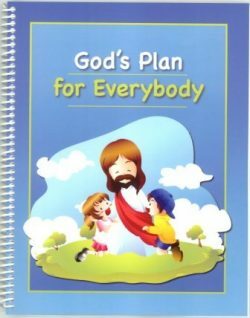 We get a long look at what God wants us all to be like. As we look at the world today our hearts ache at seeing the suffering and misery that so many of our human brothers must endure. Certainly, as Jesus walked amidst the poor, diseased world of his day, he too ached at seeing the results of sin. Yes, he healed many, but certainly not all. He came to save the world, and yet millions of all generations have never even heard his name. This seed of Abraham will consist of Jesus and His faithful followers. 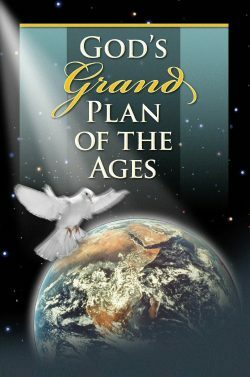 Their role, as God told Abraham, will be to "bless all the families of the earth." The depth of God's love can be seen when we understand the scope of the work He is going to do through the seed of Abraham. Though his earthly ministry was confined to the nation of Israel, we know that his work will some day encompass every man, woman, and child who has ever lived. This broad sweeping truth is made clear when we read the words that God spoke to Abraham. "In blessing I will bless thee, and in multiplying I will multiply thy seed as the stars of heaven, and as the sand which is upon the seashore. And in thy seed shall all the nations of the earth be blessed." The Apostle Paul explained who this seed of Abraham will consist of. 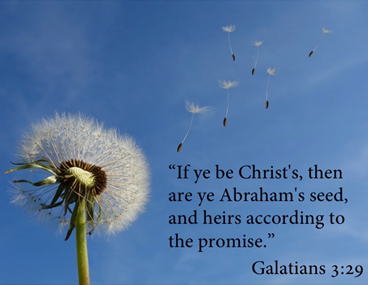 He says in Galatians 3:29, "if ye be Christ's, then are ye Abraham's seed, and heirs according to the promise." We're told in 1 Timothy 2:6 that Jesus "Gave himself a ransom for all, to be testified in due time." The word "ransom" is translated from the original Greek word "anti-lutron" and it means "corresponding price." 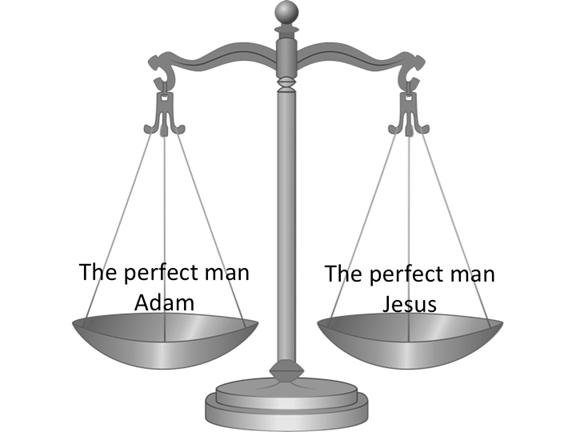 Jesus was a corresponding price for Adam. In other words, Jesus was the exact equivalent for father Adam before he sinned. By giving up his perfect human life Jesus purchased not only Adam, but all his posterity. The economy of this purchase is beautifully brought out in 1 Corinthians 15:22. "For as in Adam all die, even so in Christ will all be made alive." Just as the penalty for sin came upon us through Adam, so redemption will come to all mankind through the ransom for Adam. With this understanding we can see why only one savior was necessary and how we are all purchased by his blood. The promise to Abraham was made by God because of the great faith that Abraham showed. His true heart devotion for God was revealed by his reaction to God's request that he offer up his son Isaac as a sacrifice. Abraham and Sarah were childless until their old age, and so, when Isaac was born they truly rejoiced. Now, for God to ask Abraham to slay their only son was a great test of his trust in God. What a beautiful example he was in accepting God's will. Remember the scene when Abraham was ready to kill Isaac. He raised the knife high over his head and was about to strike the sacrificial blow. Suddenly, an angel of the Lord stopped him and pointed out a ram that was stuck in the thicket. That ram became the animal that Abraham slew in the place of Isaac. However, in the eyes of God, Abraham had given the cherished life of Isaac. By his faith Abraham knew that God was able to raise him from the dead. 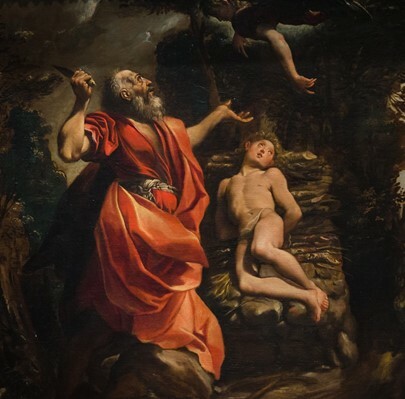 The Apostle Paul tells us that this scene was symbolic of how God likewise offered up His only begotten son as a sacrifice for the sins of the whole world. We look at the life and sacrifices of Jesus while he was on earth, and we can actually see the expression of God's love for all mankind. We remember His promise of someday blessing all the families of the earth, "to be testified in due time." That time is very near. 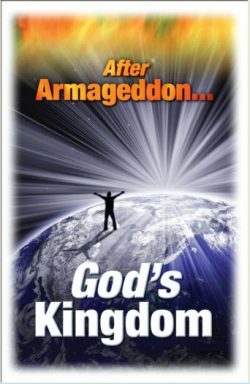 The signs all around us indicate that we are on the very threshold of the establishment of God's Kingdom on earth. "The ransomed of the Lord shall return, and come to Zion with songs and everlasting joy upon their heads: they shall obtain joy and gladness, and sorrow and sighing shall flee away." (Isaiah 35:10) These promises will be the fruition of that one precious life that was lived so long ago, and yet today lives again. The Chicago Bible Students are pleased to share with you the widely acclaimed program "For This Cause." 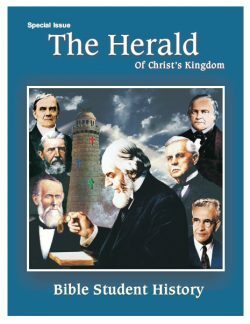 https://chicagobible.org/video-for-this-cause. In the comfort of your home, you can see some of the places that Jesus walked. As you listen to the words of Jesus you will be able to feel the excitement of the healing of the blind man and the raising of Lazarus from the dead. 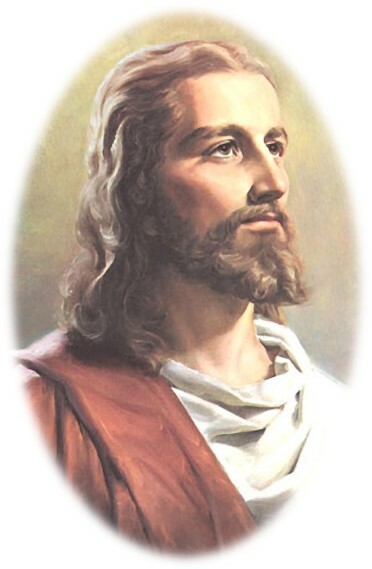 The true teachings of Jesus will touch your heart as you see His compassion for our sins and weaknesses. 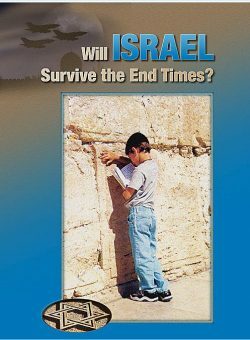 For about 60 minutes, God's plan for the salvation of mankind will be presented in a way you may never have seen before. Scriptures that have confused theologians will be put in the framework of God's promises, which guarantee the blessing of all those who have ever lived. This video is made with the hope that the kingdom promises will refresh your desires to worship God, a God of love and mercy. The Greatest Life will Bless ALL!